‘Rich Dad, Poor Dad’ is at the moment the best-selling personal finance book. 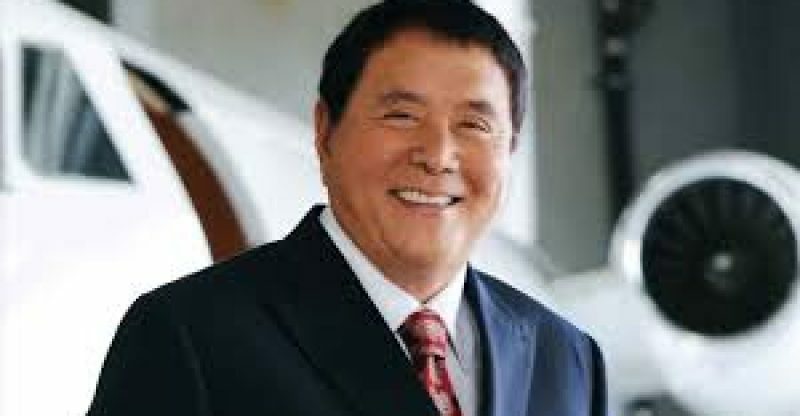 Its author, Robert Kiyosaki, recently spoke in favor of virtual currencies in a podcast. 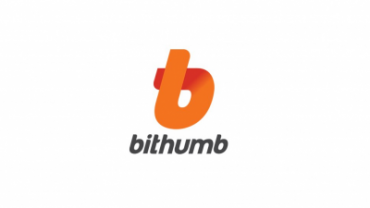 He predicts that the mainstream financial system is a long way away from fully embracing digital currencies. Mr. Kiyosaki applauded cryptocurrencies in an interview with Sane Crypto Podcast. He said he expects that virtual currencies will outlast fiat currencies in the nearest future.